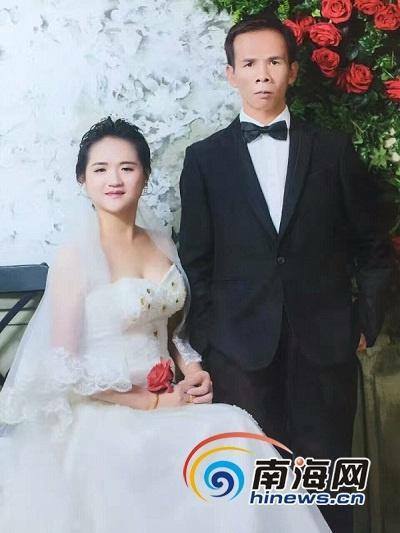 Huang Jiaguang, who was imprisoned for 17 years due to an unjust verdict, got married to his partner in China Hainan on Monday, Oct. 24. 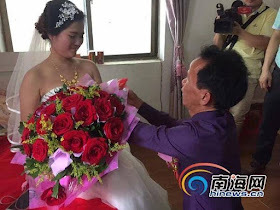 On July 7, 1994, 22-year-old Huang returned to his hometown in Qiongshan County after hearing that a local gangster in a neighboring village, had been killed in a gang fight. “My father saw me and said, ‘The young people have all gone--why do you come back?’” Huang recalled. However, since he didn’t think the incident had anything to do with him, he didn’t give it much thought. But when people reported him to the police, accusing him of the murder, the police listed him as a suspect. 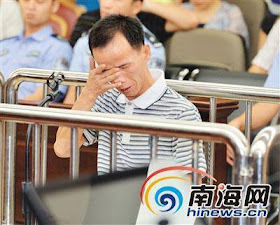 In the following three years, Huang was arrested three times. In 1998, after he was arrested for the third time, Huang said he could no longer stand the torture and simply chose to confess to the crime.